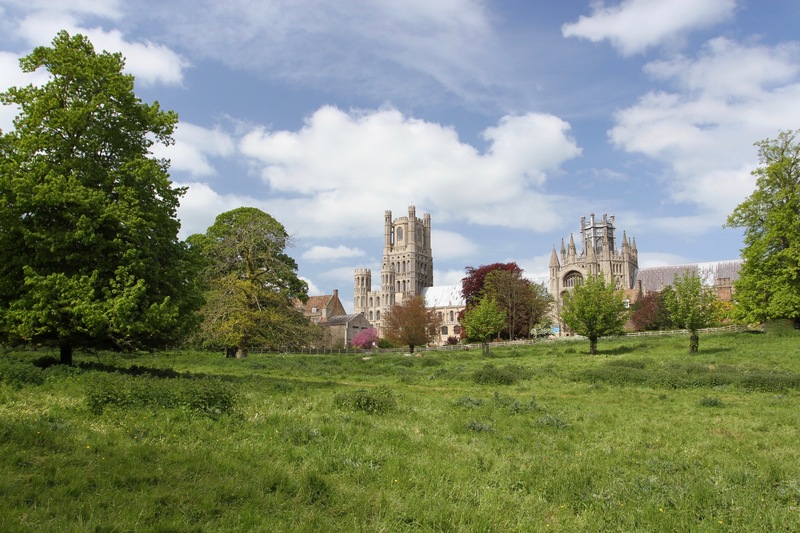 Seen from a distance across the Cambridgeshire fens, Ely sits proudly on a small hill under a vast sky. The fenland landscape around Ely is as flat as it gets in England, most of the surrounding area is no more than a few metres above sea level. There are many similarities with the Netherlands, from where I’d just arrived, including dyke building and the historic use of windmills to drain the land for agriculture. 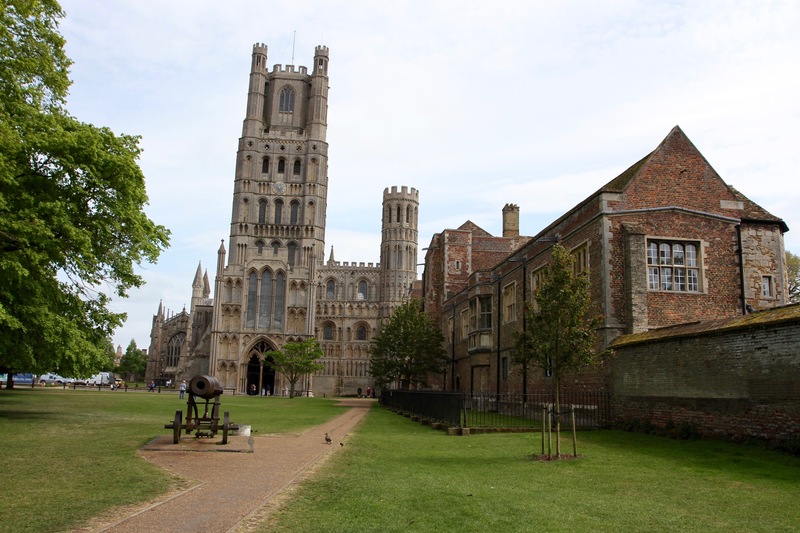 Several centuries ago this entire area would have been marshland, and Ely itself was once an island, said to get its name from the eels that were caught in the surrounding rivers and marsh. 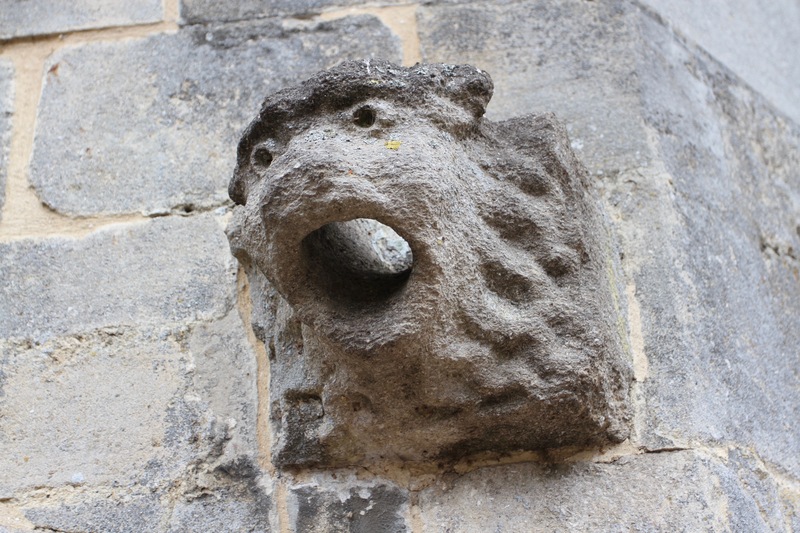 Ely’s existence is owed to the fact that it sits on a chalk outcrop that raises it above the waterline. Sitting on the very highest point in this low-lying region, the Cathedral dominates the skyline and can be seen from miles away. 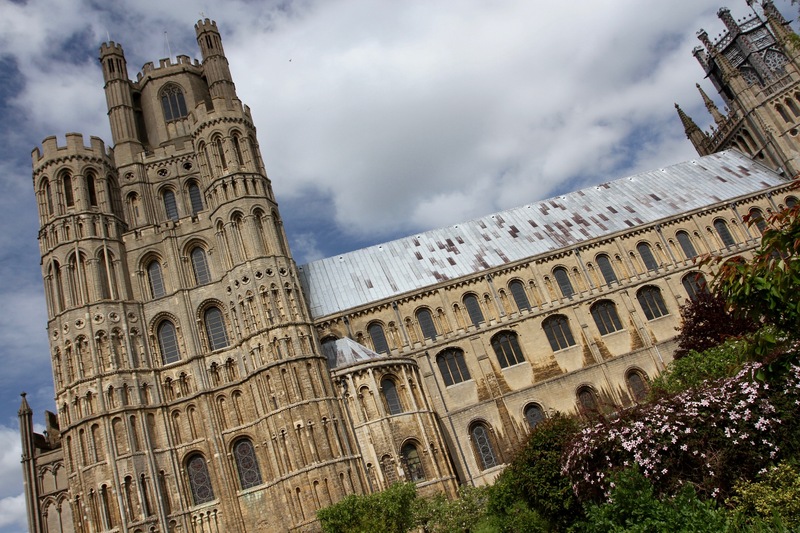 The size and grandeur of the cathedral seems disproportionate to the size of the city – it’s home to only 20,000 people – and, at heart, Ely is a sleepy market town. Albeit, one with a long and fascinating history. While it has an attractive historic centre, there isn’t a great deal to see, but it makes for an interesting half-day of exploration. 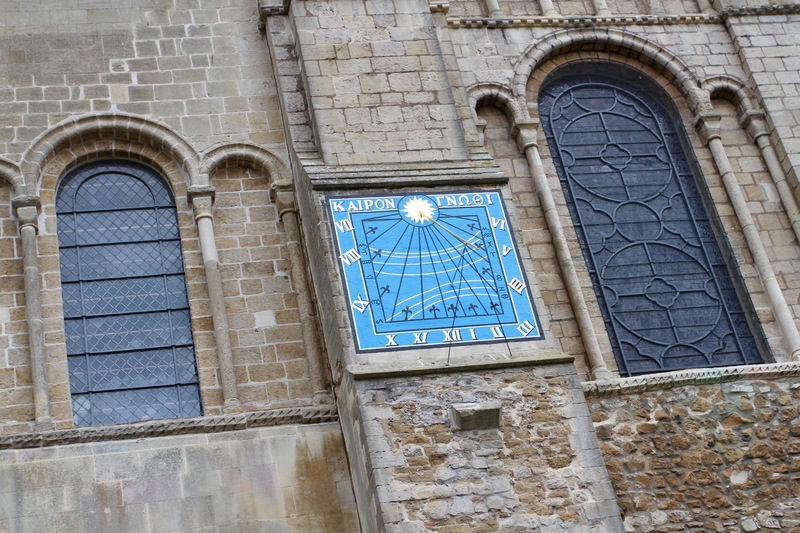 I decided, as if there were a choice, to head first to the cathedral. 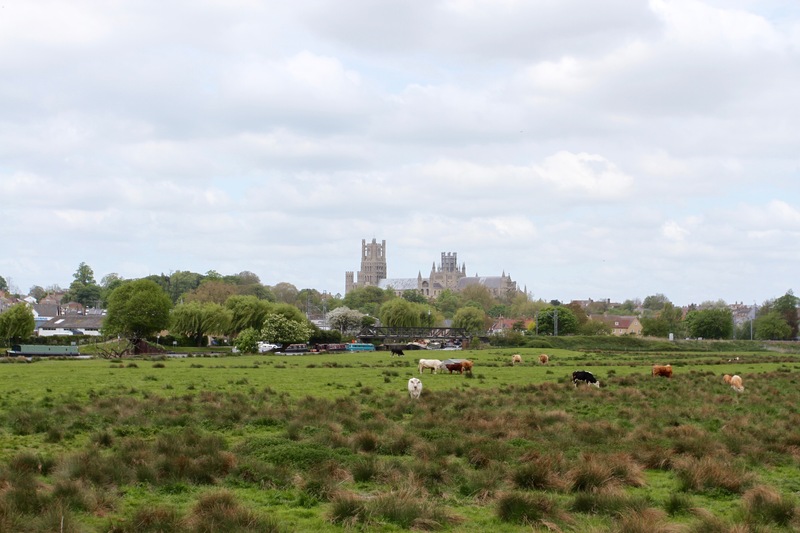 This area was quite isolated until the fens were drained, but that isolation attracted religious communities. 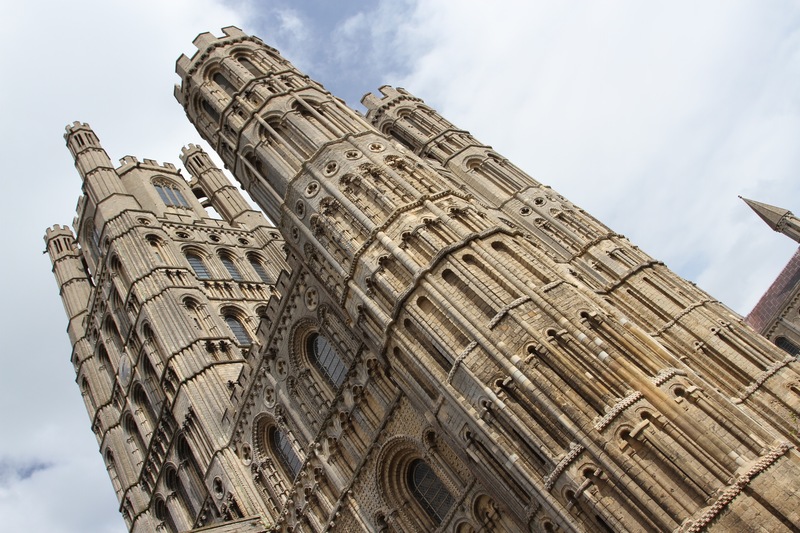 It was St. Etheldreda, a Saxon princess, who first founded an abbey in Ely in 673AD. 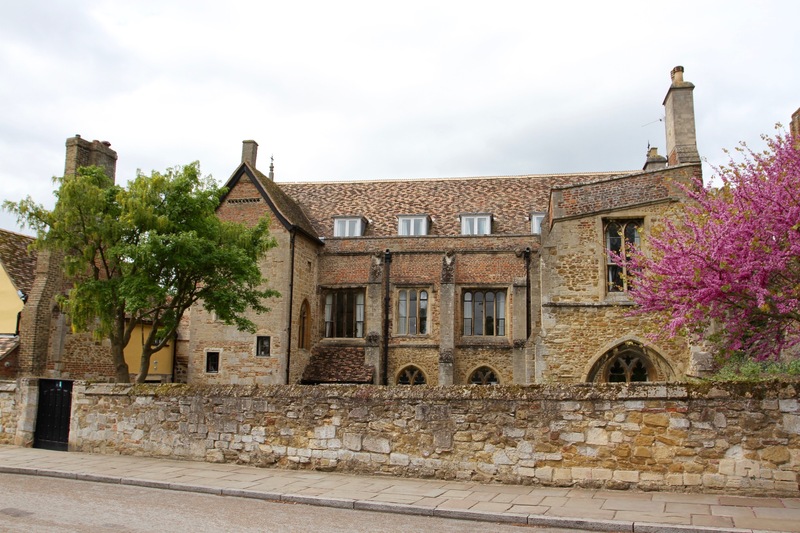 Over the next 1,344 years, the original abbey was destroyed and rebuilt, then built upon further until the current building was begun in 1083 AD. 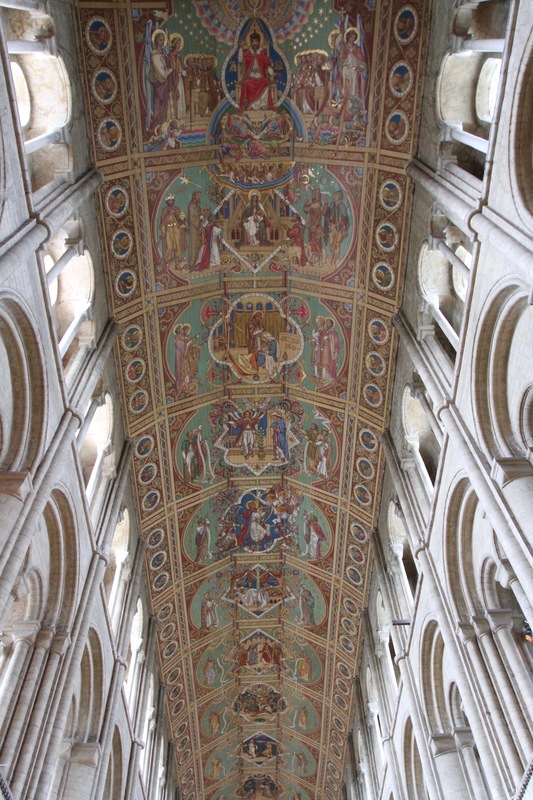 It’s fair to say that Ely cathedral is magnificent inside and out. 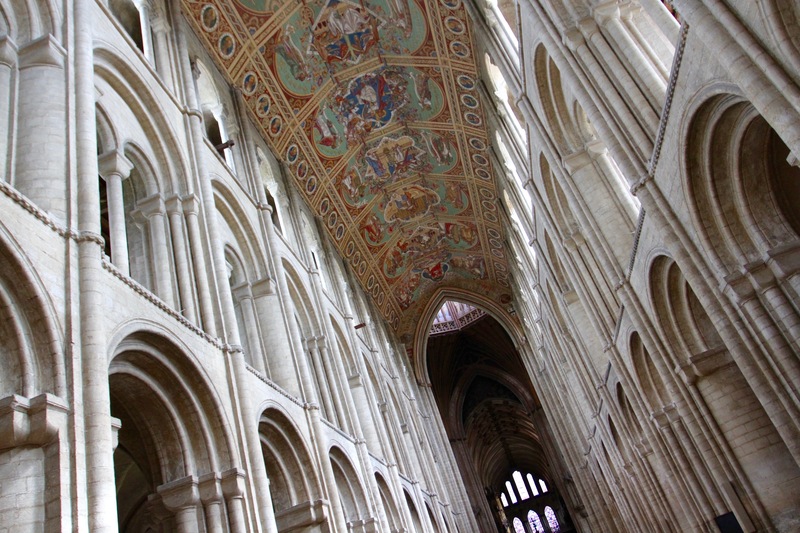 The vast interior space comes as quite a shock (as does the entrance fee of £8). 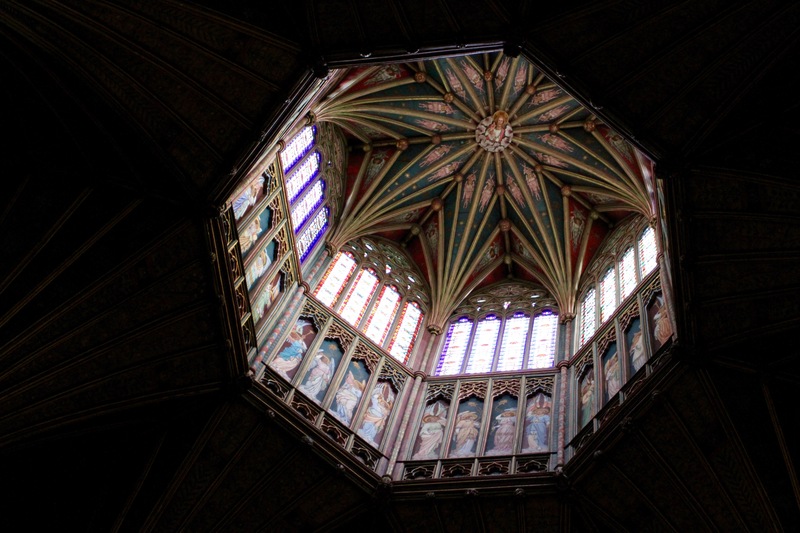 It’s an extraordinarily beautiful building though, particularly the truly unique ‘lantern’ tower and the painted wooden ceiling of the nave. 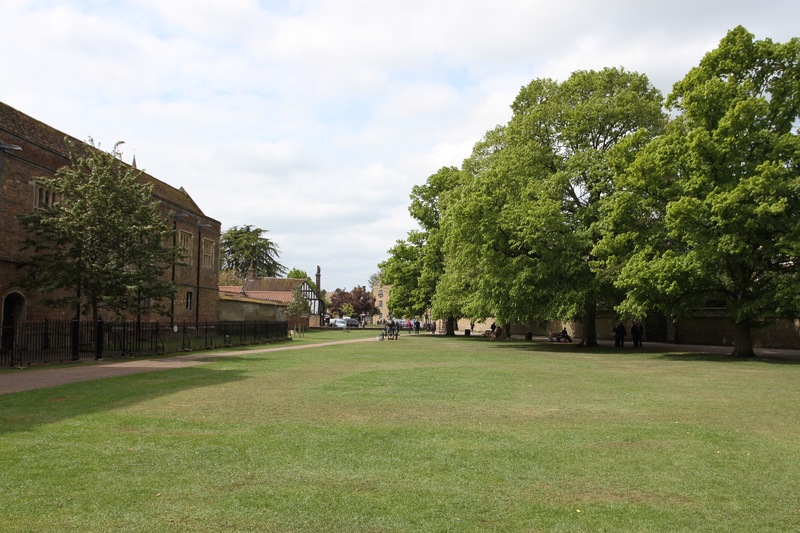 I met a trainee volunteer guide who gave me a potted history, and after an hour or so I found my way outside through the galilee porch to Palace Green. 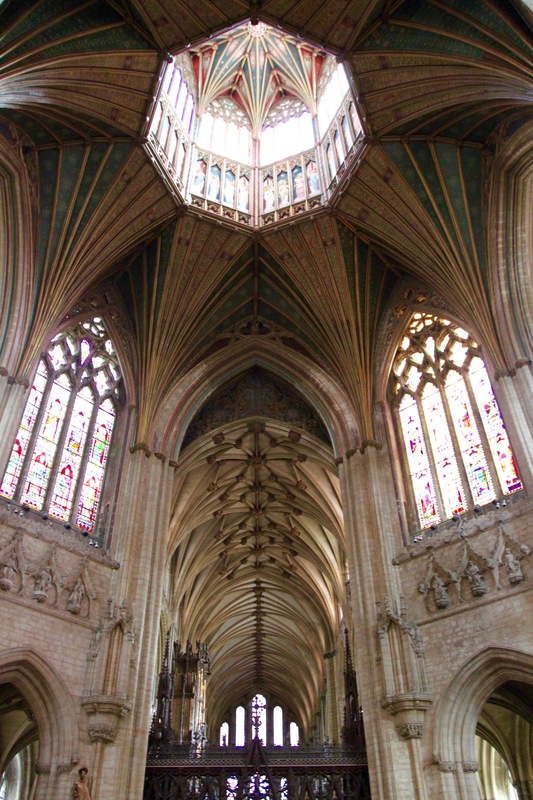 Ely’s star attraction is definitely the cathedral, but I’d come here for a different reason. 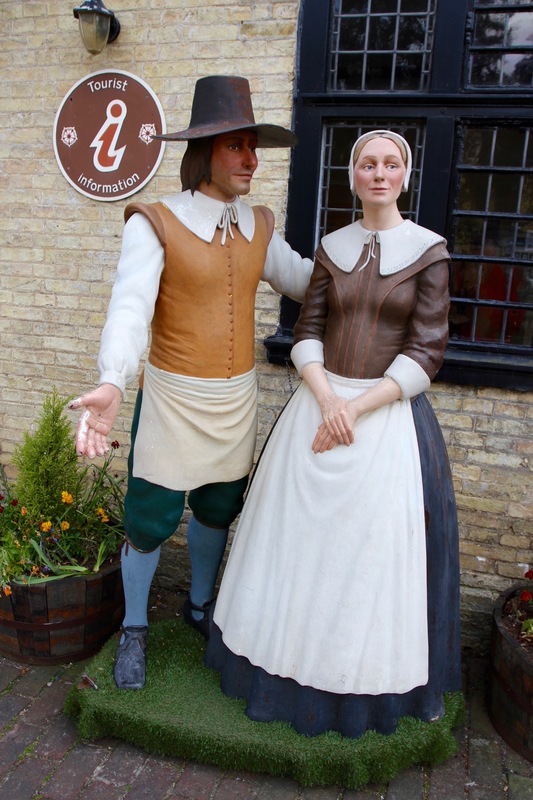 I was on the trail of devout Calvinist, renowned statesman, fiery orator, feared general, Governor of Ely and Lord Protector of the Commonwealth of England, Scotland, and Ireland, Oliver Cromwell. 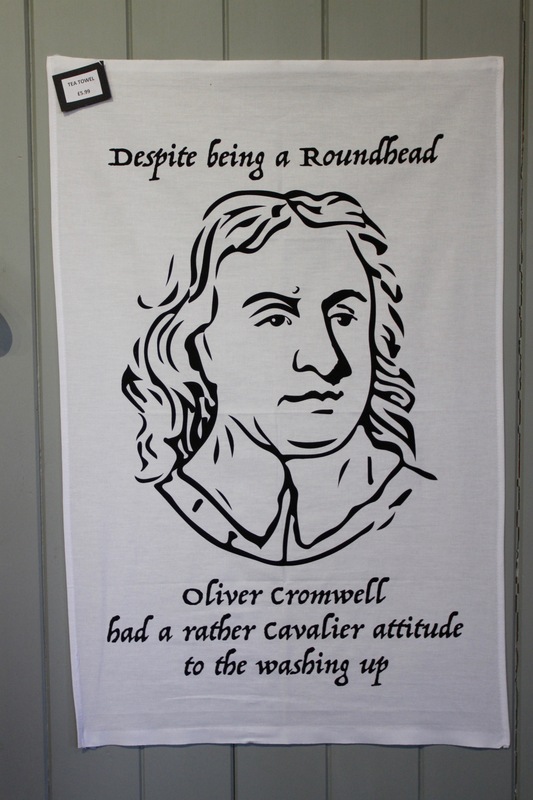 Cromwell is a divisive historical figure, particularly if you’re Irish, but also one of the most misrepresented. 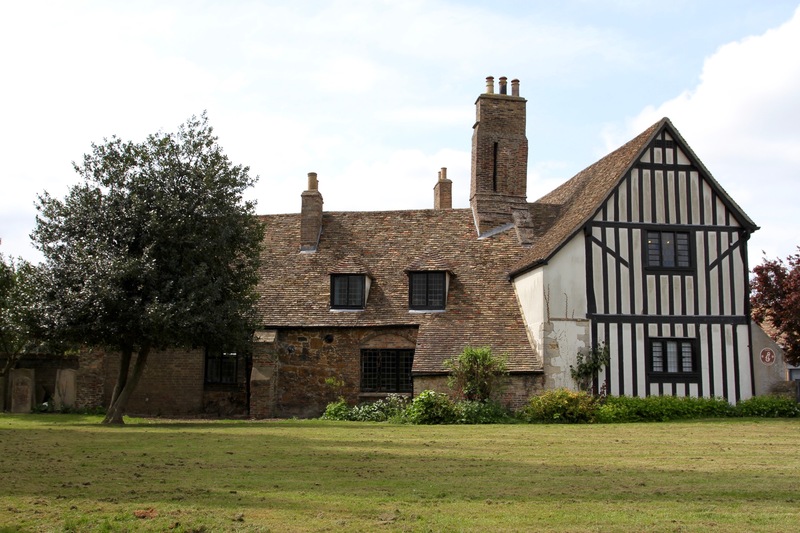 Crowmell was born in nearby Huntingdon. 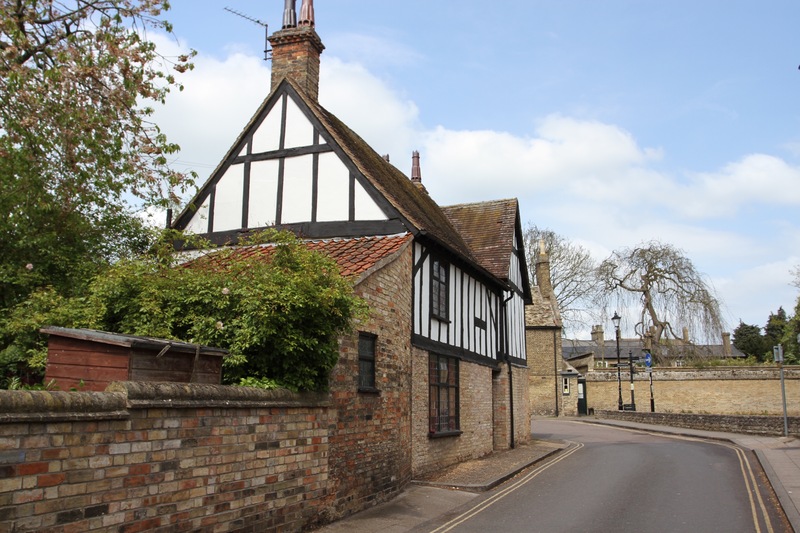 He lived in Ely between 1636 and 1647, although as a Member of Parliament and a commander in the Parliamentary army, he was often away for prolonged periods of time. 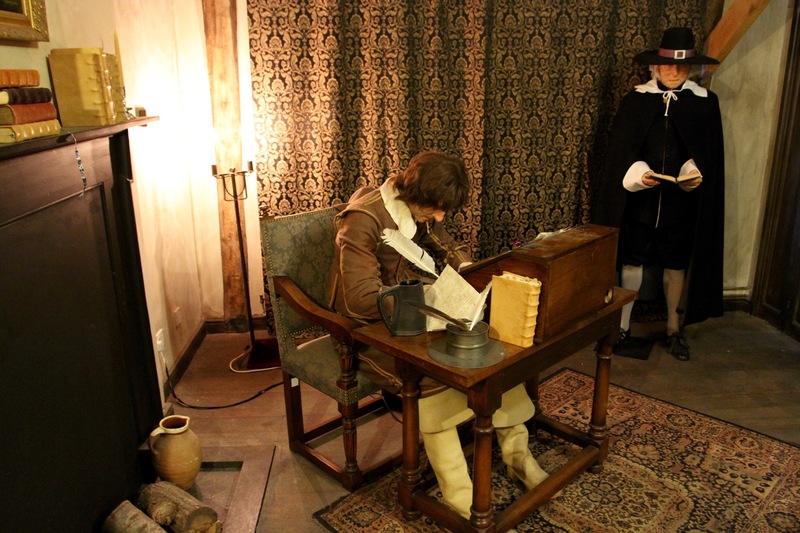 The house he lived in during that time is now a museum telling the story of his life, the interior rooms recreated to reflect the house Cromwell himself would have known. 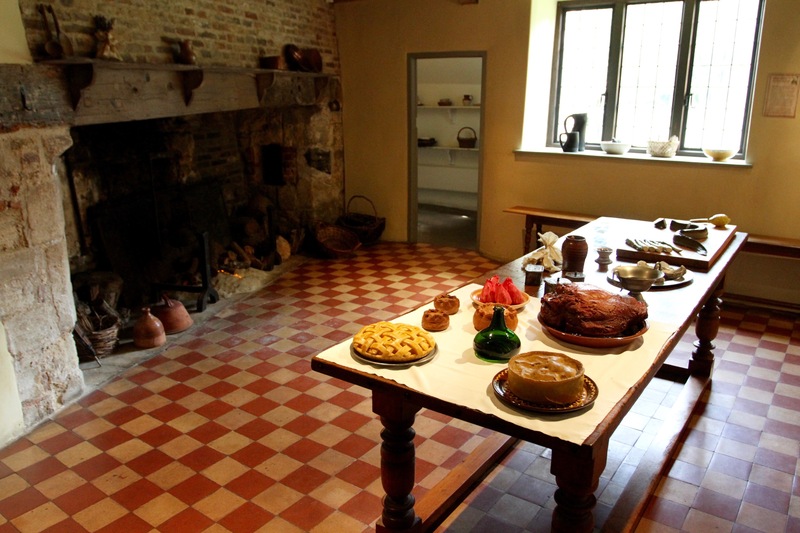 It’s quite a small museum, and it doesn’t take long to go around it, but it does offer insights into the man behind the myth. 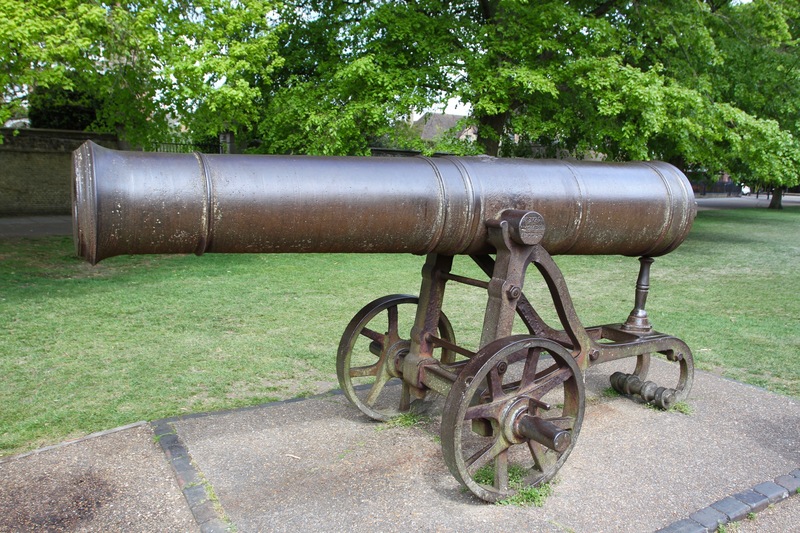 The Cromwell passed down by history is a stern religious man, a humourless Puritan, a cruel tyrant responsible for the murder of a King. While his actions in Ireland, especially at Drogheda, stain his reputation, it turns out that he was far from humourless, enjoyed a drink, smoked, and was a devoted husband and family man. 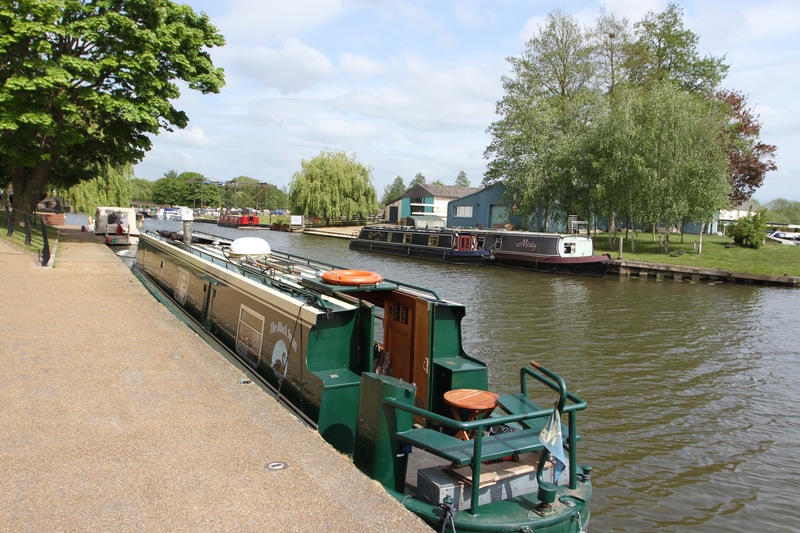 I left the museum and went on a walk through the lovely Cherry Hill Park towards the River Great Ouse. As the sun broke through the cloud, the views back towards the cathedral were beautiful. 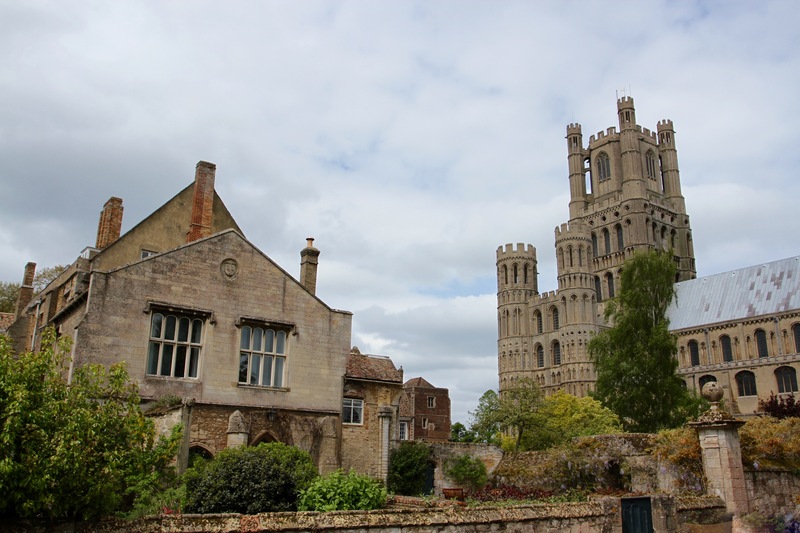 Ely is certainly an attractive town and I wish I’d had time to explore a bit further. After a late lunch in a cafe near the river, I set off again on the long journey towards the Lake District.